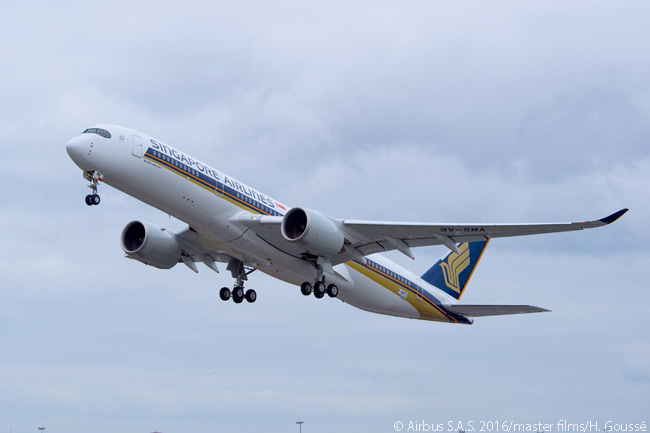 Johannesburg will become the second long-haul destination for Singapore Airlines’ Airbus A350-900 fleet. SIA has scheduled its first Singapore-Johannesburg A350-900 service for June 27. The frequency of SIA’s A350-900 services on the route will progressively increase to cover all seven weekly Johannesburg flights, including four weekly flights which continue to Cape Town. 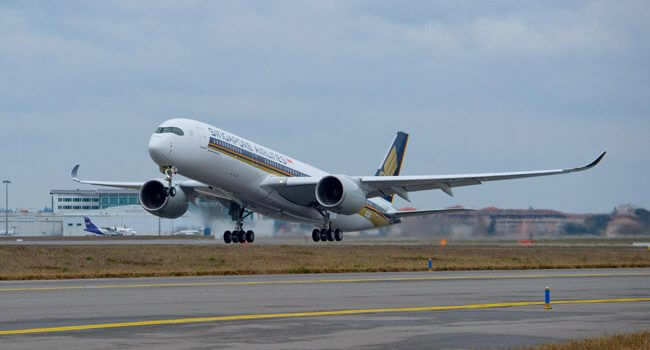 Singapore Airlines is installing 253 passenger seats in each aircraft in its initial batch of A350-900s. Each aircraft has a three-class seating configuration: 42 seats in Business Class, 24 in Premium Economy Class and 187 in Economy Class. SIA took delivery of its first A350-900 in March and initially deployed the aircraft on select short-haul flights for crew training purposes, before deploying it on daily services to Amsterdam earlier this month. As previously announced, SIA also will use A350-900s from July for its route linking Singapore with the German city of Dusseldorf, a new destination in the Singapore Airlines route network. 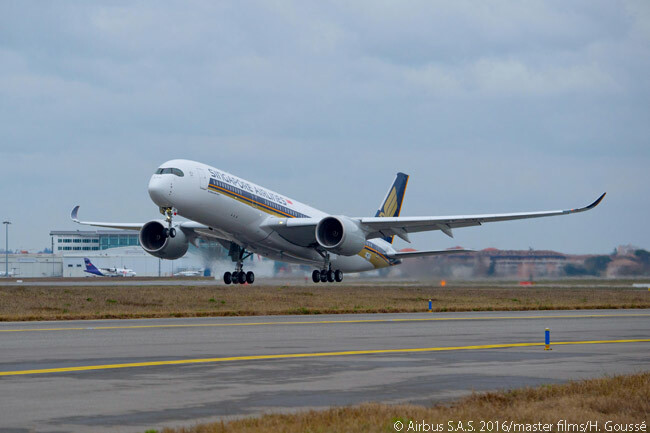 Singapore Airlines now has two A350-900s in service and has another 65 on firm order.